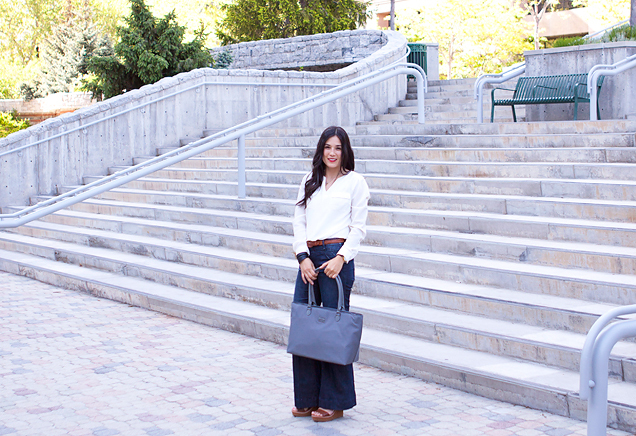 I’m partnering with Baggallini on today’s post. Baggallini is an accessories company that sells beautiful handbags, accessories, wallets, and travel gear. Be sure to also check them out on Facebook, Twitter, Pinterest, YouTube, and Instagram. Thank you so much for being supportive of our sponsors, so Armelle Blog can stay up and running! As you know, my little family loves to adventure together! We love to explore places we’ve been, and new places too! 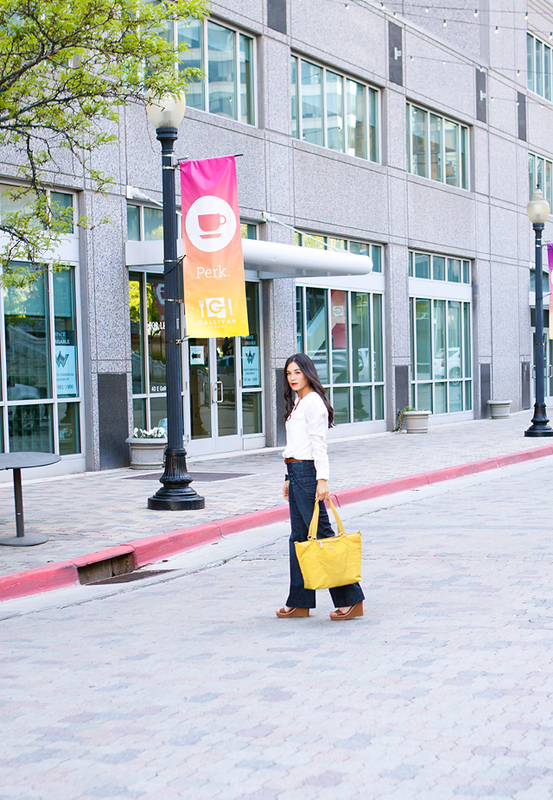 We packed up to spend the day in downtown Salt Lake City. We feel lucky to live in such a beautiful state, and Salt Lake is home to so many amazing things! After getting a little attention from the 2002 Winter Olympics, many people visit Salt Lake for our beautiful mountains, gorgeous outdoor opportunities, and family friendly atmosphere! If you haven’t had a chance to visit Salt Lake City, you should put it on your list, it’s a great place! Packing up for a day away with the family, I end up bringing along a few things that I wouldn’t normally carry around all the time, but I’ve learned over the years that it is better to come prepared! Even though we are out of the diaper stage (Yay!!) There are still a few staples that I try to carry around that make our lives easier. 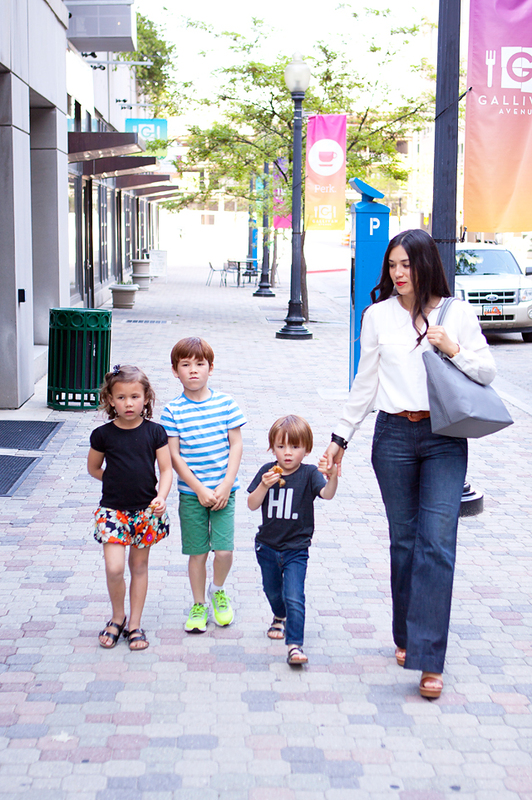 So, I threw them all in my Baggallini Avenue Tote in kiwi, and we headed out for our day in Salt Lake City! 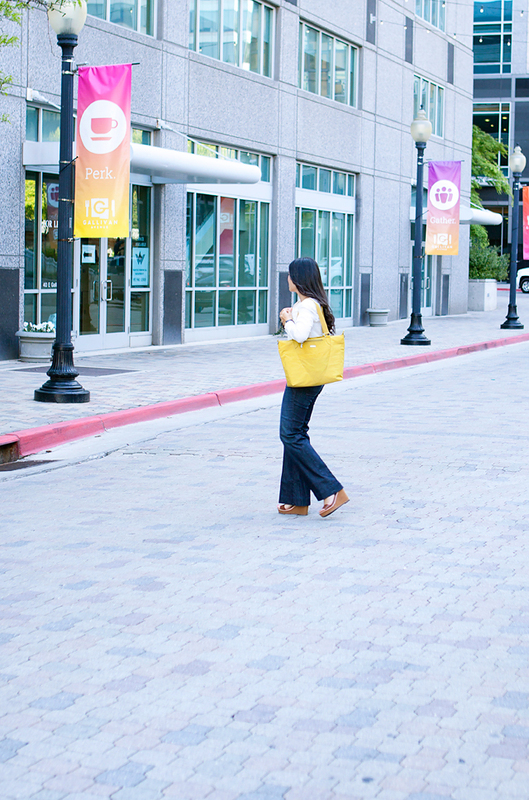 The Avenue Tote was the perfect companion for our day in Salt Lake City, it was able to hold so many items to keep us all happy. Prescription Glasses– I can’t see far away. It’s a real problem. I want to get lasik someday. Small pill box with headache medicine, children’s stomach relief medicine. Bovine anti-nausea medicine. Great for carsickness and roller coasters. Zip up leather pouch for gift cards/coupons etc. Various Snacks– I get hangry (hunger + anger) easily. It isn’t pretty. I carry snacks, for me and my kids! I’m so excited to be giving away a Baggallini bag to one of my readers! I’m giving away this gorgeous Baggallini Grace Tote bag in pewter! 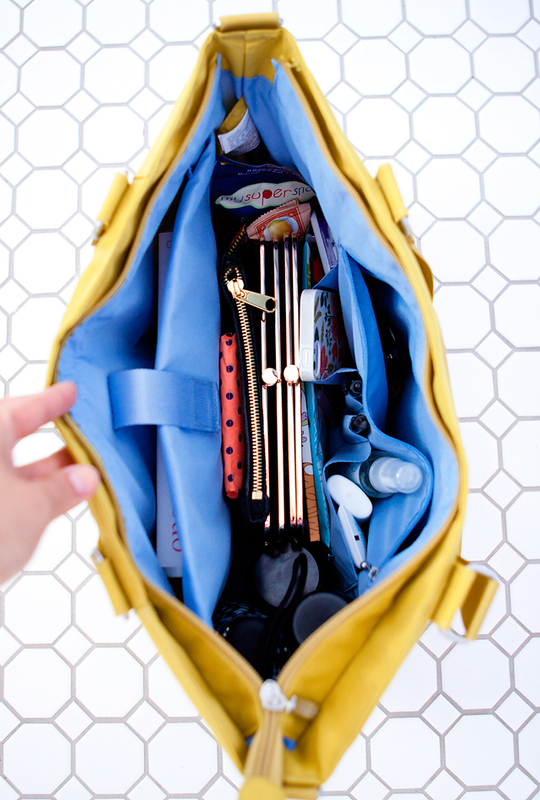 I fell in love with the Grace tote because of it’s size and many storage compartments, and little zip bag that is inside! Visit Baggallini’s website, and let me know what item is your favorite! Leave it in a comment below! Then, enter on the Rafflecopter giveaway below! With bonus entries if you follow our social media, mean more changes to win! I seem to always have a big bag for all of those must haves just, but I really like the Sydney over the shoulder bag too! I fancy the Avenue, in Apple. I love their Elizabeth Satchel in Wisteria! As a musician, I am in need of carrying my music and stand, etc. I'm in need of a new tote! I like the Avenue in either Ocean or Apple would be perfect for that! The black grace tote is my favorite!!! The Elizabeth Satchel is my choice ! The tag a long in straw seems like a great laptop bag! I love the Alberta Tote — perfect for this mom who is no longer in need of a diaper bag but still likes to carry around way too much! Thanks for the chance to win. The Grace tote in Caribbean! I liked the avenue bag in lilac! I am almost out of the diaper bag phase of life and would love a cute new bag! 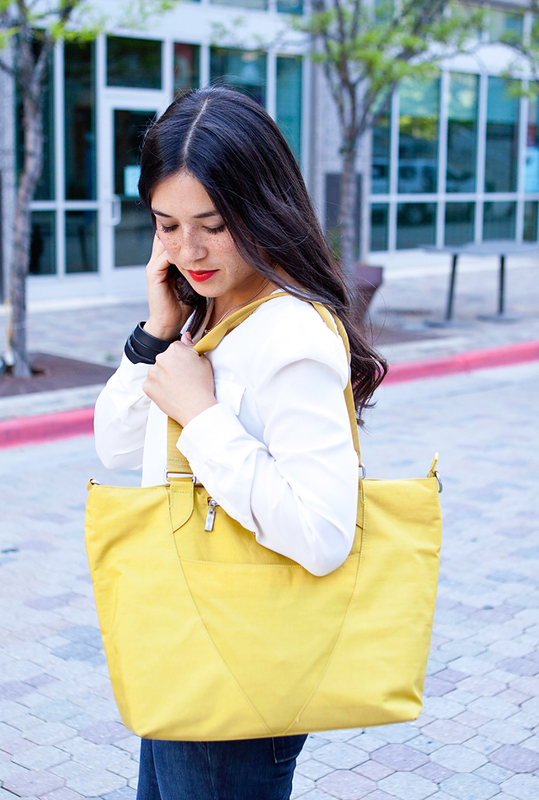 I love the Santiago tote – but they're all so gorgeous! Loving the Tag a Long tote in eggplant. I really like the tag a long bag in straw! 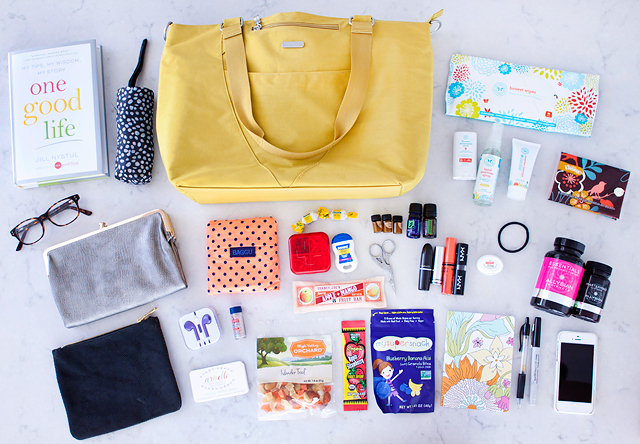 That Grace tote seems like a good diaper bag. 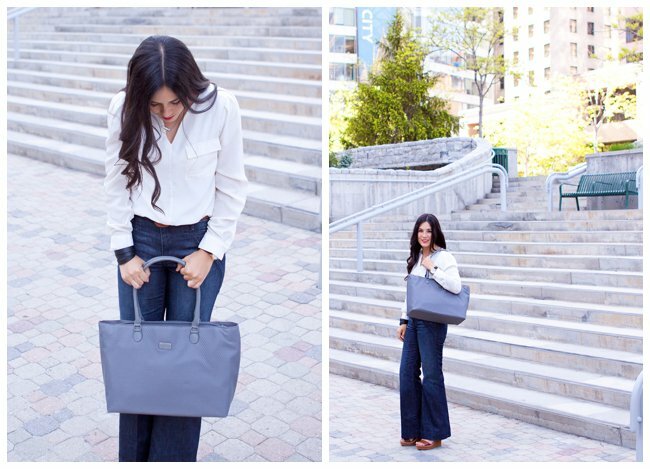 I like the Grace tote! I love the grace bag! The color is beautiful! I really need a weekend bag that isn't an old backpack or duffle. 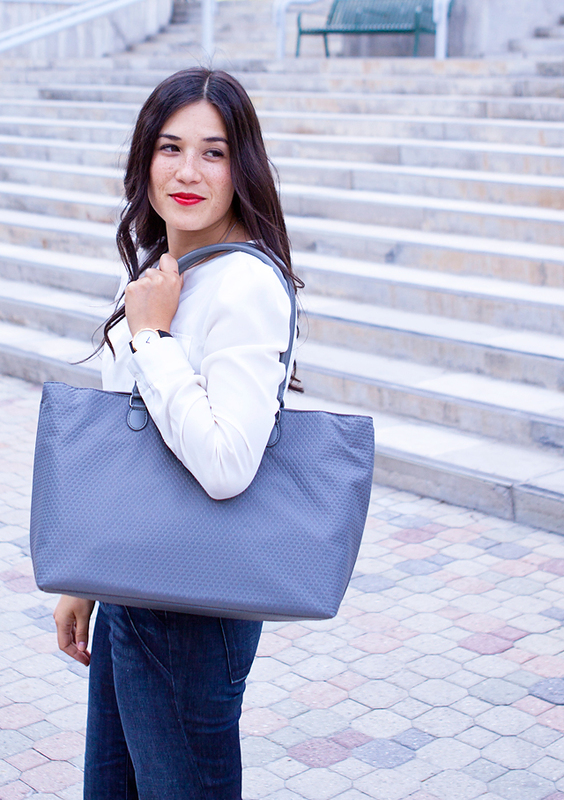 I love their have it all-weekender bag in pewter! It would be the perfect update! I love the grace tote in Wisteria and I'm generally not a purple person, but that one is super pretty!!! I love the Grace tote. I love the natalie satchel in pewter. The Elizabeth Satchel looks like very nice. Avenue Tote in Fern or Kiwi! I also like the Alberta Tote in Black. It's nice and room. Plus it has a crossbody strap for when I need my hands free. I love the Everywhere Bag with the cute Cheetah embossing! 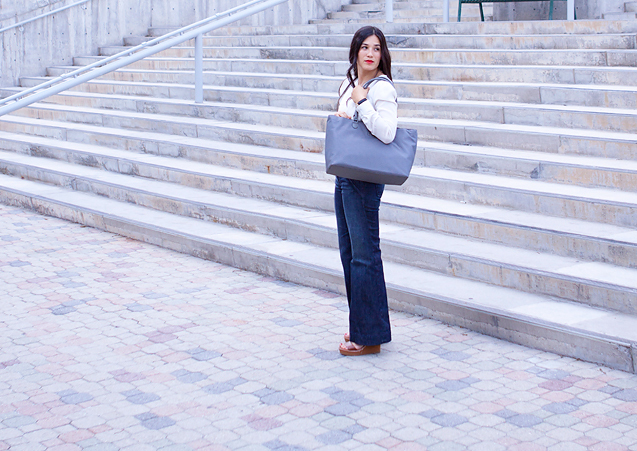 I love the Avenue Tote in Lilac. The Horizon crossbody in black. The Diana mini bag in Wisteria is really cute for spring.